Life can throw lots of difficult things to us but one of the worst is a divorce. Divorces can be marred by headaches and numerous hardships and usually, most couples will only have a “relationship” due to the issues associated with their past, among them marital property. 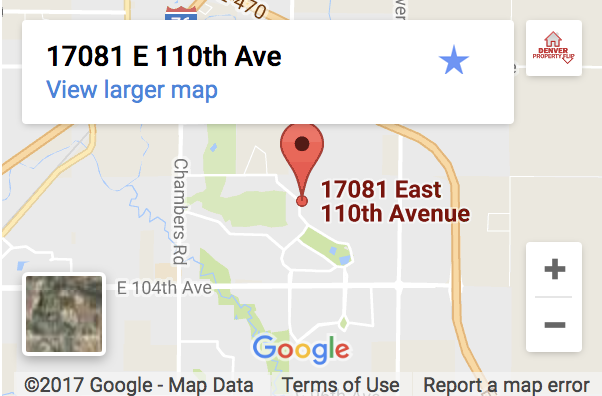 Selling a house in divorce in Arvada is not anything strange at all. In fact, this is what most divorcing couples do when they part ways. This is usually because no single partner is able to maintain the house after the split and as such, the best decision is to sell the house and split the proceeds as they wish. While this sounds like an easy decision to make for people who have decided to part ways, the hardest part might come when trying to find someone to buy the property. When you decide that a divorce is the only thing that can work between the two of you, there are a number of options you have when it comes to handling the marital home. However, these options will depend on how the two of you will be handling your divorce. It’s better to agree on how you will split the property even before thinking about the court, especially if it’s a house or real estate property we are talking about here. When matters go to court, you will both have insignificant control over selling a house after divorce agreement Arvada. So, if you have a house to deal with after parting ways with your partner, there are three basic options on the table. But as noted earlier, they’ll depend a lot on how you have handled the separation. If the divorce is the most amicable of all, the couple can continue to co-own the house even after a divorce agreement. In most cases, couples who choose to continue co-owning a house after a divorce do it with their children in mind. However, in order for such an agreement to be a success, the couple needs to have a mutual understanding when it comes to mortgage payments. Since this is a decision you’ve made together, you should also understand that you are preparing yourself to deal with future decisions by your spouse with respect to your financial accounts, especially if they have a direct impact on the house you co-own. Since this decision to co-own the house is made based on the fact that you are divorcing, you should keep in mind that this is no longer a family business, rather, it’s quite the opposite. You will have to involve lawyers and sign agreements. Another great option is for one couple to buy out the share of the house from the other. This should work well if there is one spouse who wants to keep the house after the divorce agreement has been signed. Since the house is still in co-ownership, you will have to come up with a monetary valuation of your share so that the spouse that is keeping the house can buy it out. This is where you’ll need a professional to help handle the business unless you can agree on something on your own, otherwise, the judge will decide how this works. A third option that usually works out is selling a house in divorce in Arvada. In most cases, couples that decide to sell a house after they separate are looking for funds to start a new life. Probably the house’s mortgage is too high for one of them to handle, thus the best option is to sell. How fast you want the house to sell depends on you, but you’ll have several options when it comes to selling a house in divorce in Arvada. You can choose to sell it via an agent or even do it by yourself, but for a quick house sale, your best bet is to go for companies that buy houses for cash. 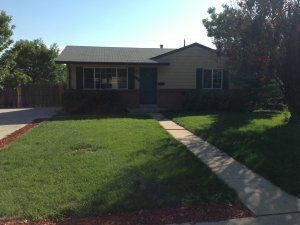 Denver Property Flip is a reliable and reputable investment company that buys and sells houses in and around Denver. 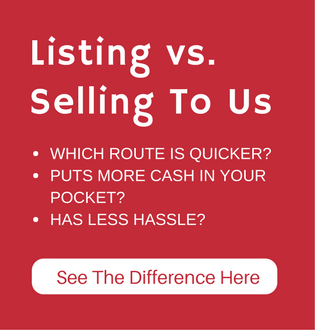 If you want to sell your house fast and move on with your life, we can make you an all-cash offer that will be ready within a week. With money, you can easily divide your share as you wish and walk away with a clean slate. Call us now on (720) 370-9595.